February 2011 – Dead dove, do not eat! Welcome to the jungle!, originally uploaded by desinole. And only happen in a town like this., originally uploaded by desinole. 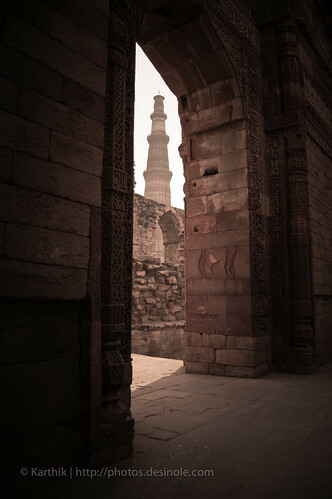 This is another photograph from my visit to Delhi earlier this year, the last shot of the Qutub Minar hiding, I promise. The title comes from the lyrics of a Frank Sinatra song “My kind of town”, which is how I feel about Delhi. I can see myself spending, days, weeks just walking around with a camera. 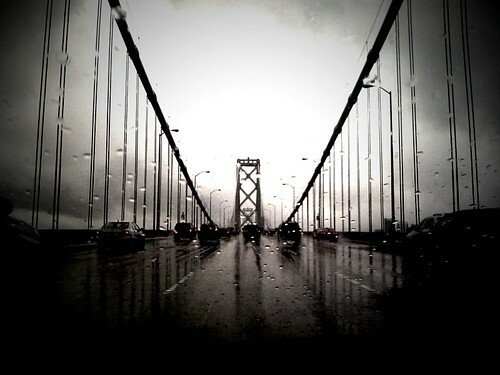 Too bad I did not get to spend more time in and around there.